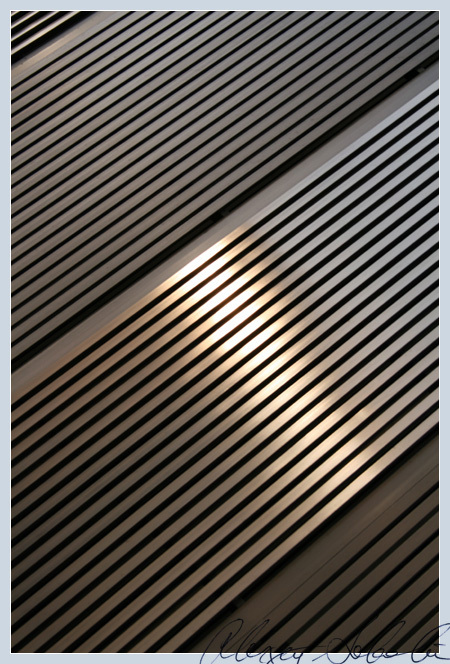 Urban Aesthete | Abstract Photography and Futurist Narrative » Blog Archive » Forty Three. 2 Comments on Forty Three. In my fantasy, contestants on American Gladiators must climb this surface while being shot at with tennis balls filled with angry bees. 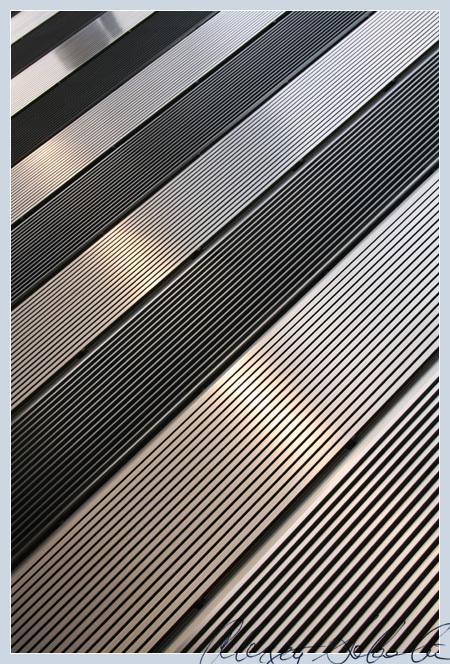 Also, these are the stripes of a gigantic metallic American flag.